Readers will find a set of mostly approachable, easygoing Brunellos in 2008. The vintage presented growers with many challenges, the severity of which varied from zone to zone. Depending on the estate, producers reported variable conditions ranging from irregular flowering, significant disease pressure in the spring, and devastating hail in August. The saving grace was a marked improvement in the weather in late September and early October. I have chosen to describe the conditions growers reported within the respective producer profiles, as this is a vintage in which generalizations are of little value. With a few notable exceptions, 2008 produced a crop of mid-weight wines that are best suited for near and medium-term drinking. Given that the market for Brunello di Montalcino is highly vintage sensitive, I imagine most of these wines will be very reasonably priced. Readers will be best served by focusing on the top estates and choosing bottles that can be enjoyed today while the 2006s and 2007 rest comfortably in cellars. I wish I could report otherwise, but the truth is that the 2007 Riservas are largely uninspiring. Readers will recall that 2007 was a precocious harvest of open, resonant wines built on ripe fruit. Those qualities served last year’s releases quite nicely. 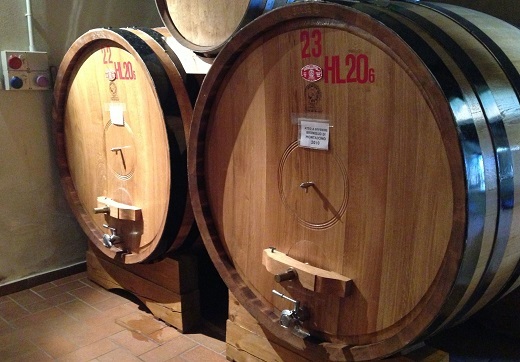 Although not obligated to do so, most producers give their Riservas additional time in oak, something that was very dangerous in 2007, as the wines were already forward. In general, I find the 2007 Riservas to be overly advanced and wilted, in many cases because the fruit did not have enough freshness to stand up to the extended barrel aging. With a handful of exceptions, my suggestion is to skip the 2007 Riservas and focus on the best straight bottlings of that year, the vast majority of which are better than their Riserva counterparts and sell for less money. 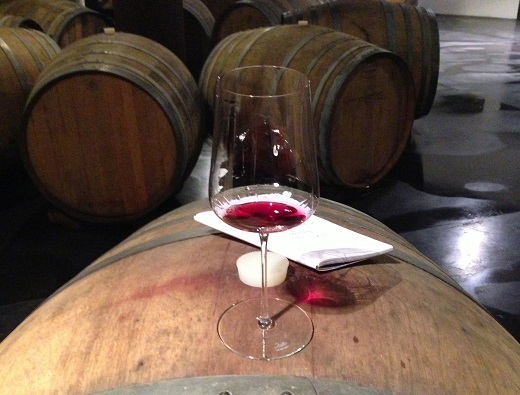 The 2012s are some of the most exciting young wines I have ever tasted in Montalcino. Growers reported off the charts dry extracts accompanied by equally high acidities, a rare combination that has never been seen to this degree. Clearly, the 2012s are just at the beginning of their lives, but the early results are very promising. Next to the cool, structured 2010s, the 2012s have more overt fruit and greater overall radiance. Looking a bit ahead, 2009 and 2011 are uneven years for Montalcino, with 2009 being the least promising among the group of unreleased vintages, while 2010 and 2012 are shaping up to be fabulous and possibly iconic.